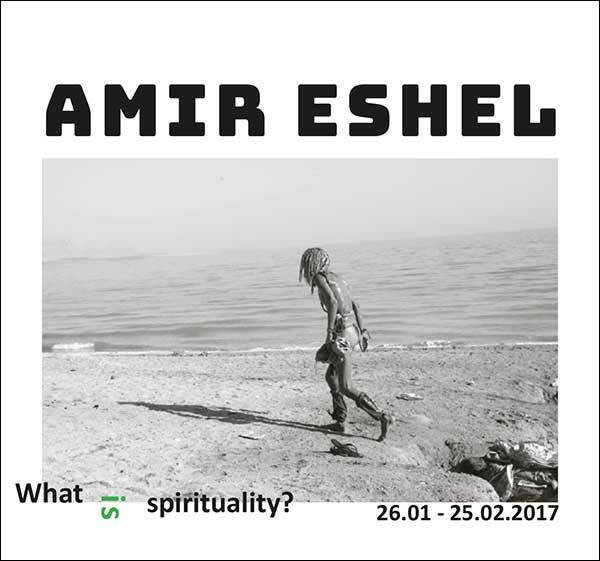 The newest exhibition of the Israeli Fine Art Photographer Amir Eshel at the “Memory Of The Future” intercultural space in Paris features a stunning array of photographs capturing the spiritual character and energy of unique individuals and sites around the world. Eshel has spent the last two years touring the world and capturing striking photographic images of traditional peoples creating a portrait of intimate moments in their daily lives – whether celebrating life or just struggling to survive. The photographs portray a fascinating and very spiritual dimension in their behavior or body language. With his Zen sensibility, the images Eshel captures seem as though he is peering into their lives from a hidden dimension they are unaware of. By using a special frame mode, he customizes the situations and scenes with empathy and a profoundly personal description of the people and their environments. Although some of his most striking photographs are black and white, Eshel is an aficionado of the visual vibrancy of color as well. But whether B & W or color, Eshel focuses primarily the positive and assertive elements of life, no matter where on the planet he is and what situation, landscapes or people he encounters, whether it be cityscapes, countryside of desert. In the city, he and his camera seek out mysterious hidden corners where subtle dramas of life unfold. In the first series, Eshel showcases the motion art of the Hayatte’s brothers – athletes, dancers and Israel Capoeira champions. This strikingly unique group’s aims are to educate the ultraOrthodox youths through the poetry of their sport ’s movement and the use of the body alongside Torah studies and crossover examination of the holy books. Capoeira is a combatdance martial art developed in Brazil and lends itself perfectly to their performances. Eshel’s striking photos of this uniquely poetic cultural fusion were taken in Bnei Brak and Jerusalem, Israel two most orthodox cities. Unfolding in the streets of both cities, the Capoeira practitioner/artists played out their dramatic art form in front of fascinated onlookers … all captured in Eshel’s timeless photos. The second series was taken in the background the Dead Sea. Part of this series will also be presented this year in the International Biennale of Venice. In this series, Eshel follows a group of young girls that take part in a peace journey, walking on the side of the mountain surrounding the Dead Sea. Generating a mystical landscape and fabricating unfolding motion, they become an integrated part of the wild scenography generated by the huge salt blocks scattered on the ground. A third series was shot by Eshel in India on a recent tour of the colorful Rajasthan region in the spiritual cities of Jaipur and Pushkar. The photographs include authentic portrayals of virtuous people in stunningly beautiful landscapes – whether in nature, urban spaces or temples. Unlike the previous Dead Sea series in which women were commemorated in white, the Indian series is full of vibrant colors and dreamy landscapes that stimulate strong emotional responses in the viewers. Similar sensations arise from the faces of the characters captured by the camera…often mirroring emphatic or dramatic expressions. 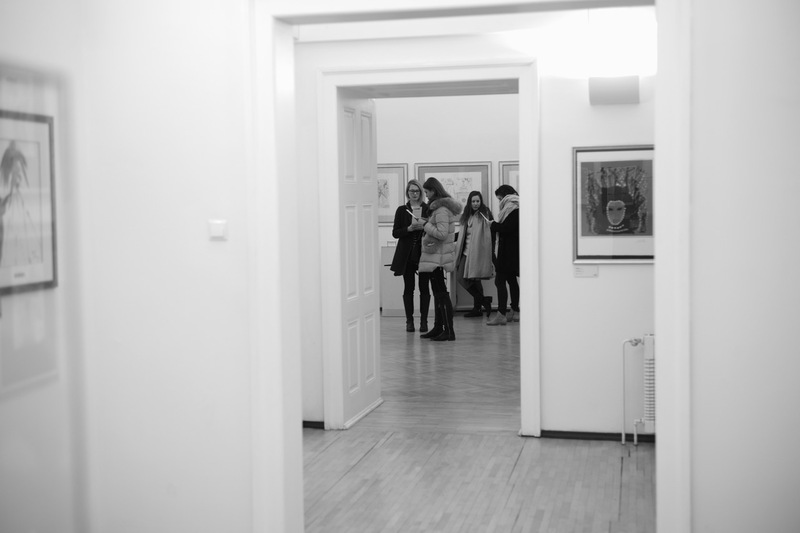 In addition to these series the exhibition also presents some of Eshel’s early photography. For instance, one large format photograph depicts a woman in a tiny summer outfit lying oceanside on a bright sunny day reading Hebrew psalms. This single shot personifies two of the more prominent elements common to Eshel’s work: a meticulous cinematic moment embodied and sculpted in unison with a woman’s body.